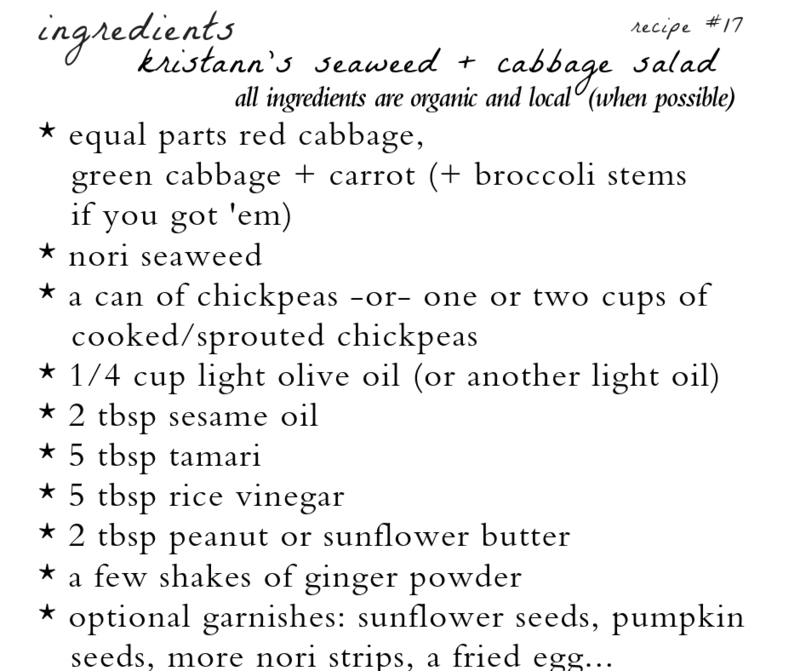 We all love when Kristann brings this salad in to share at the office! 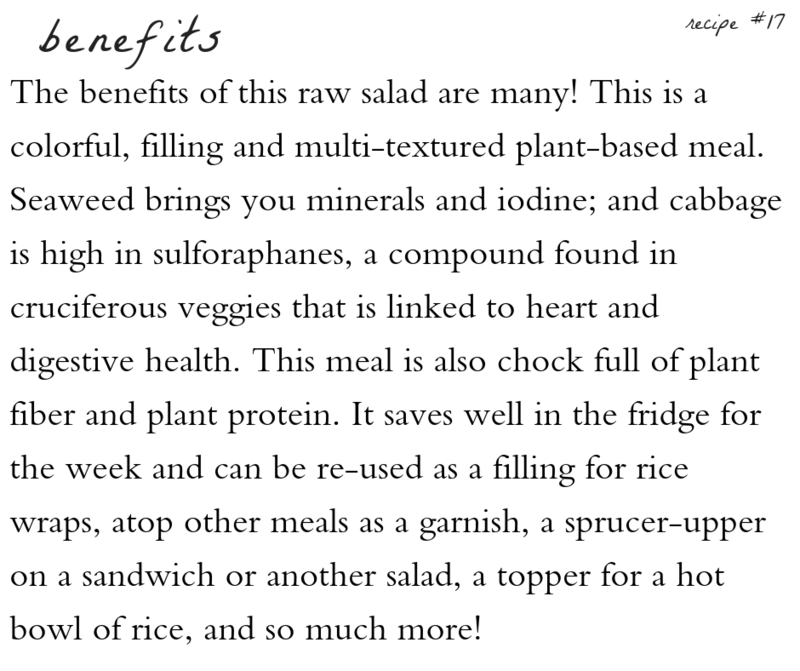 It’s an easy, colorful, filling and multi-textured plant-based meal that makes most anybody happy…and the benefits of this raw salad are many. 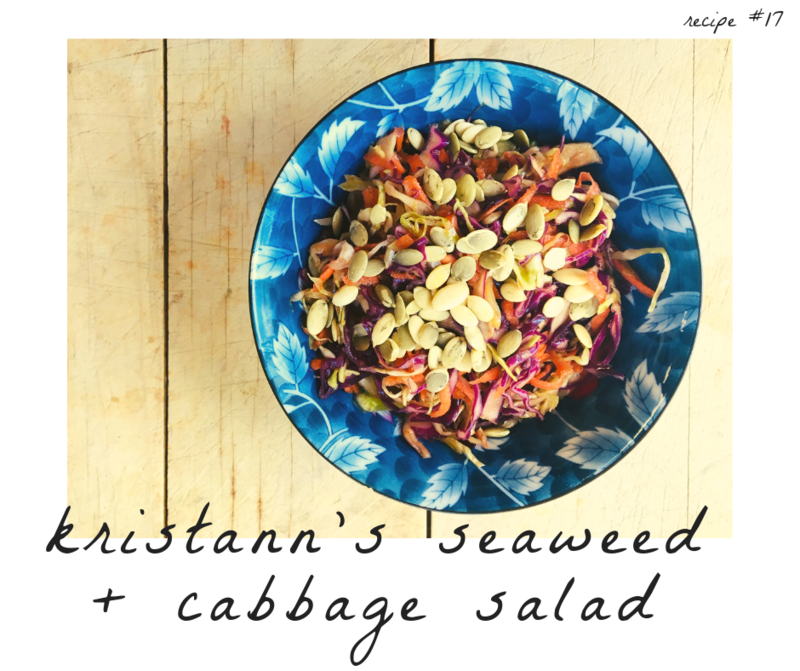 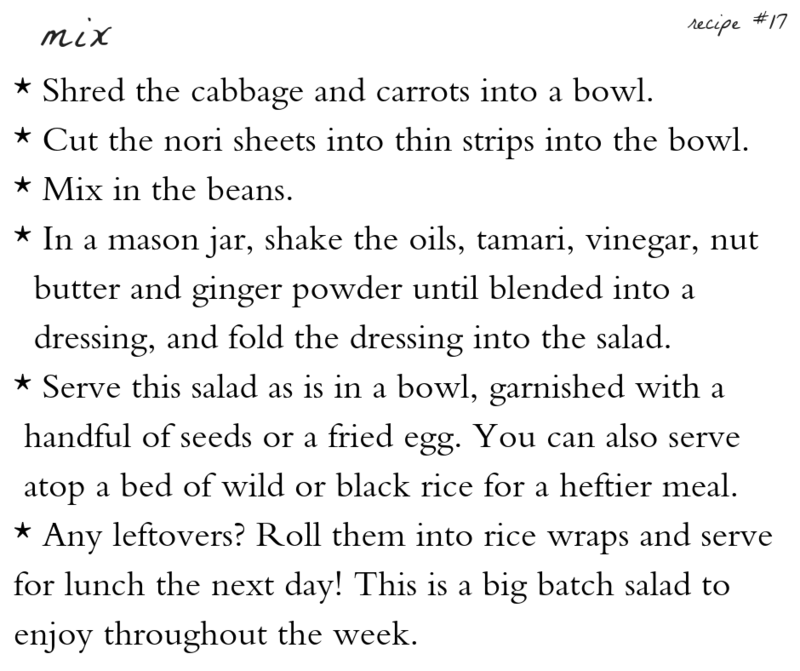 This salad saves well in the fridge for the week and can be re-used as a filling for rice wraps, atop other meals as a garnish, a sprucer-upper on a sandwich or another salad, a topper for a hot bowl of rice, and so much more!